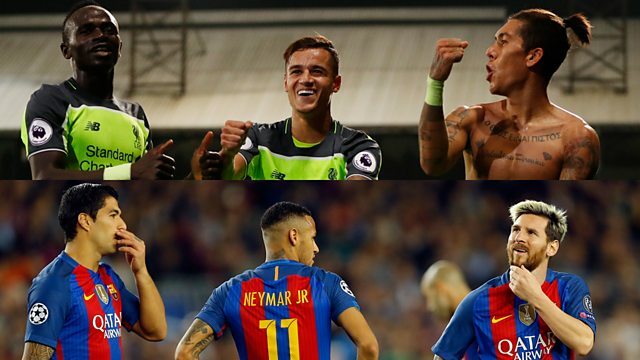 BBC Radio 5 live - In Short, Coutinho, Mane, Firmino...the Premier League's MSN? Coutinho, Mane, Firmino...the Premier League's MSN? Are Firmino, Mane and Coutinho the Premier League's version of Messi, Suarez and Neymar?